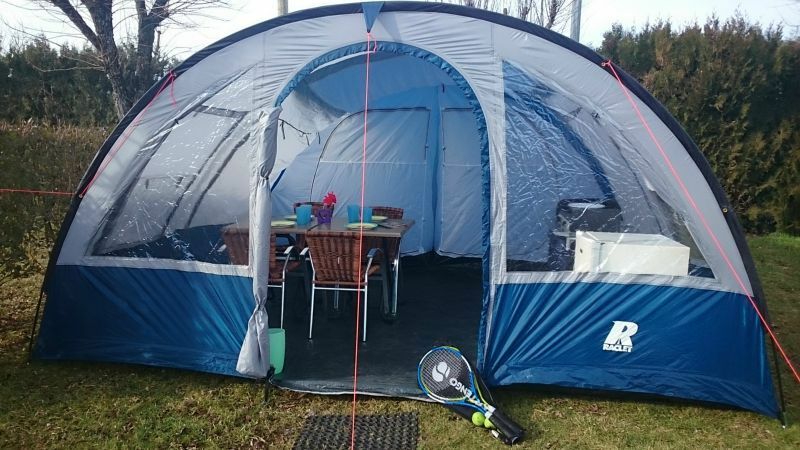 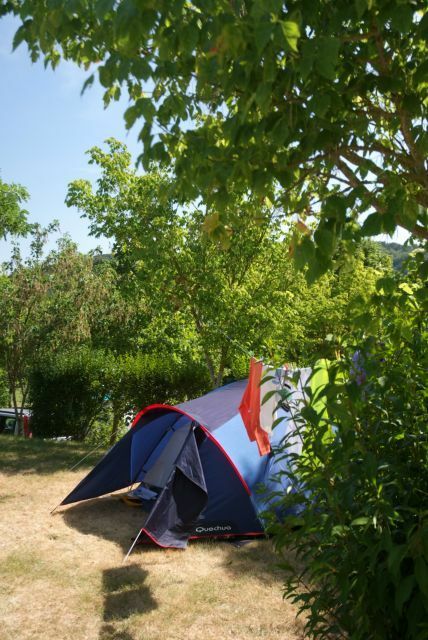 In a green, semi-shaded, sunny or shady setting, our camping pitches are delimited by vegetal hedges. 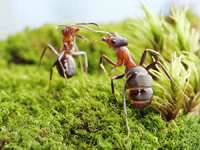 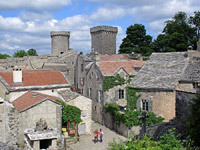 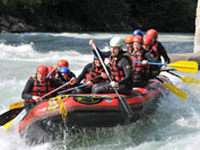 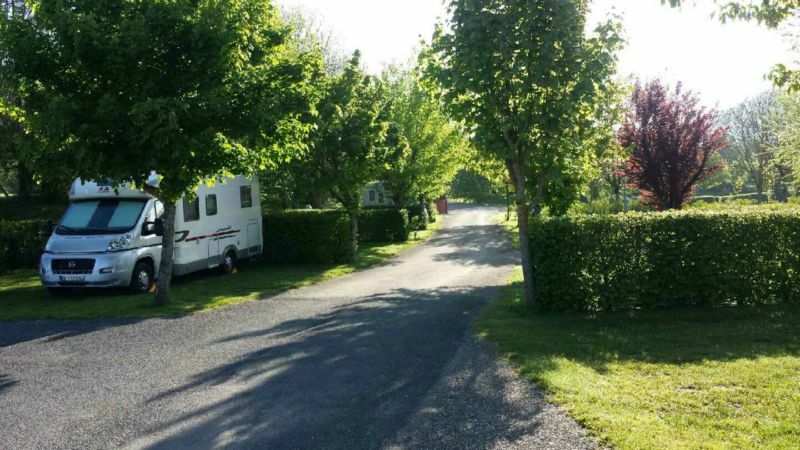 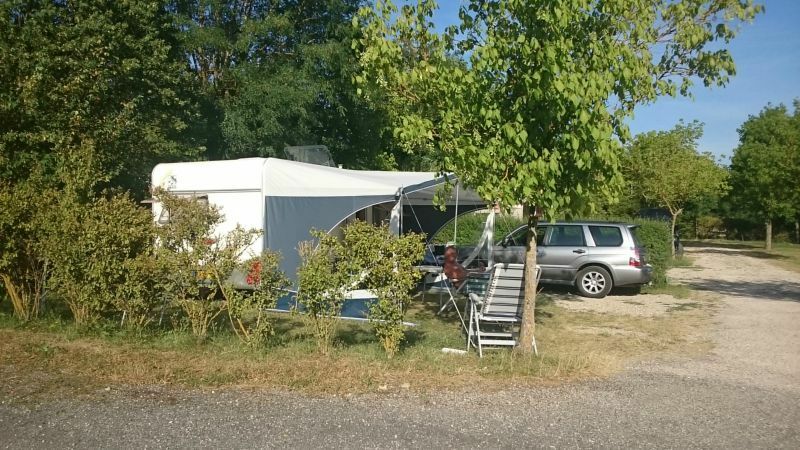 Put up your tent, set up your camper or caravan and enjoy the sunshine of the Aveyronnais region ! 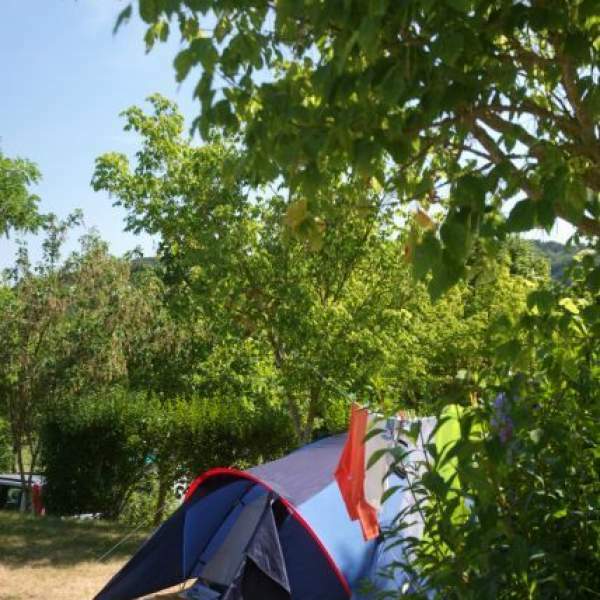 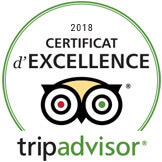 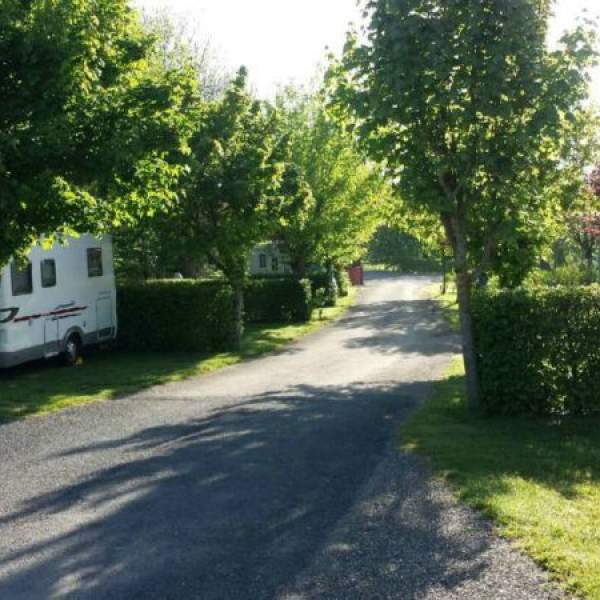 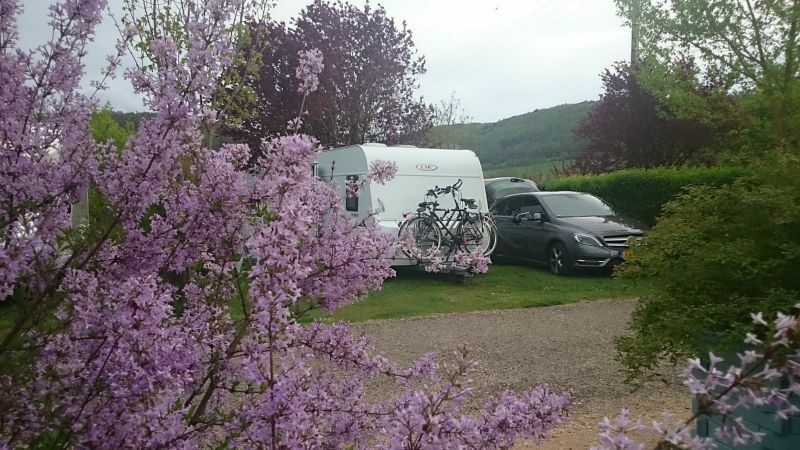 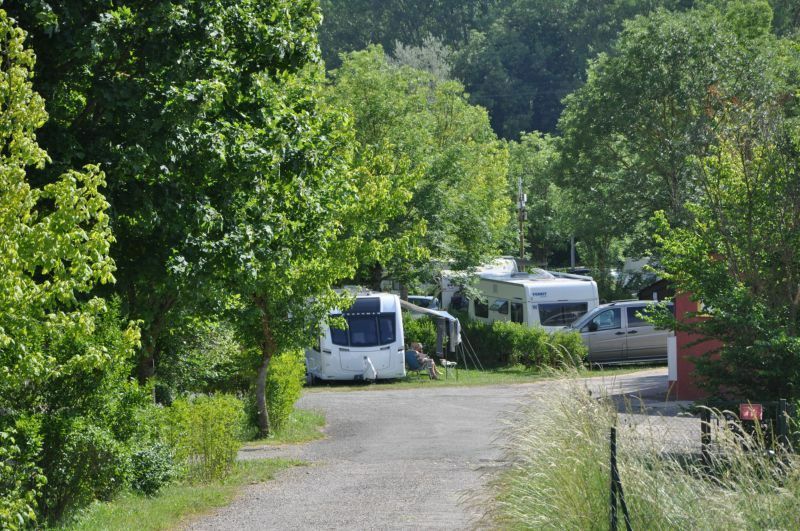 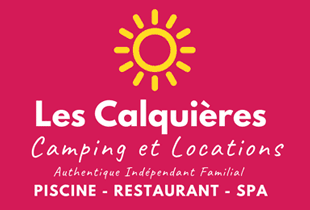 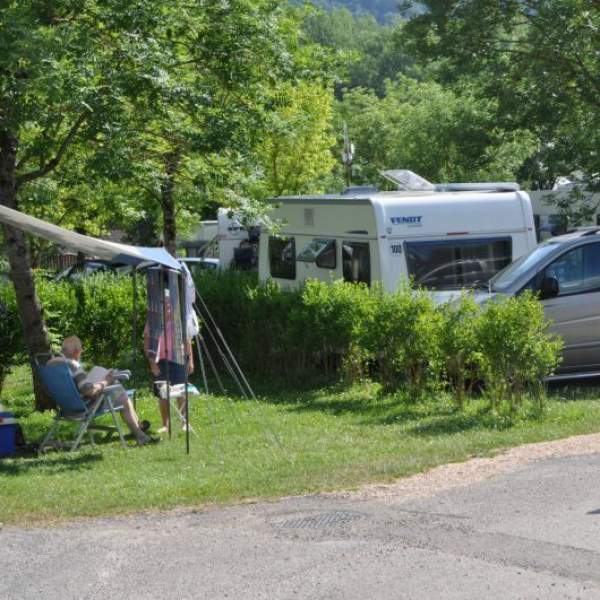 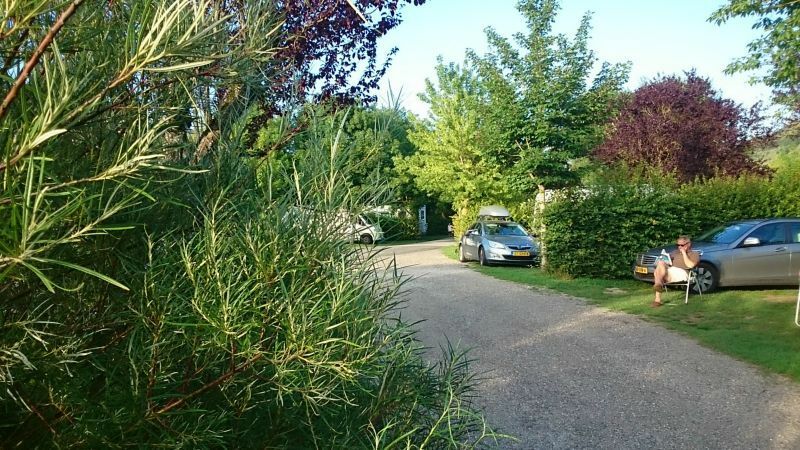 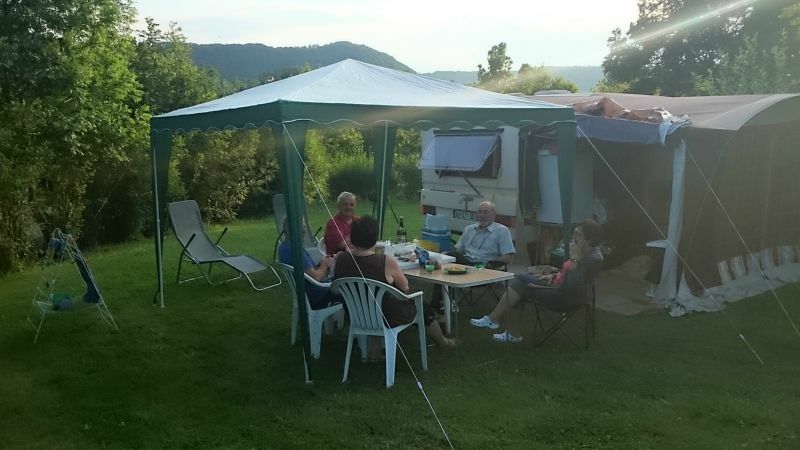 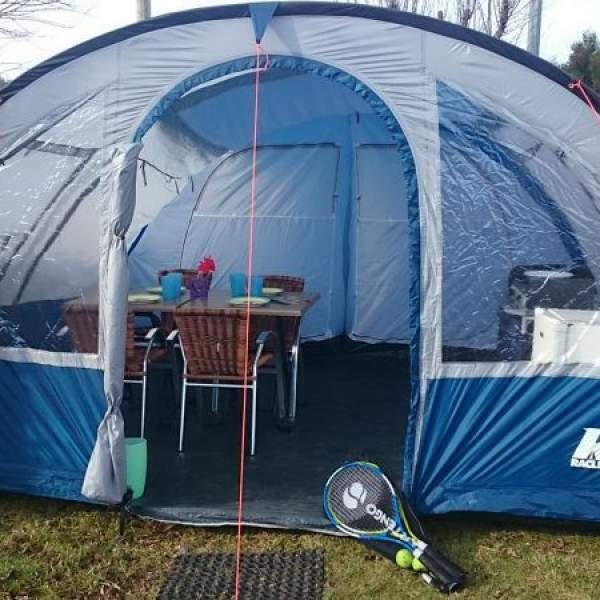 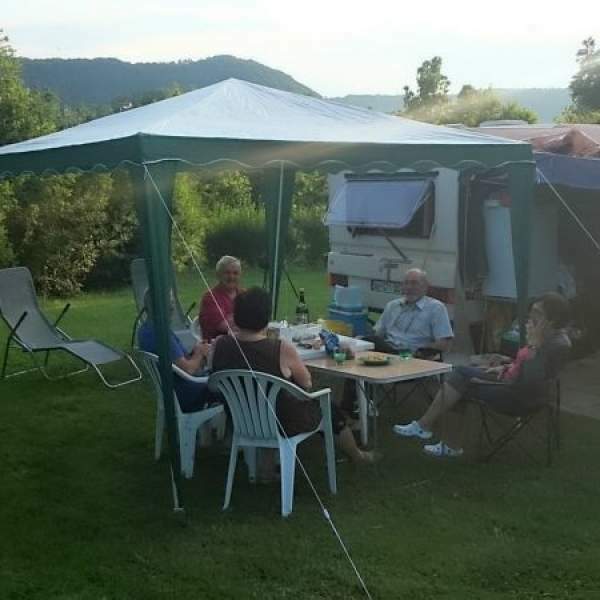 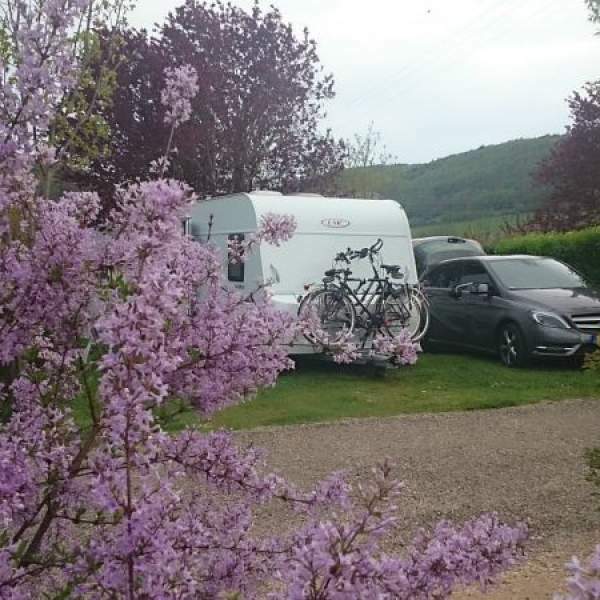 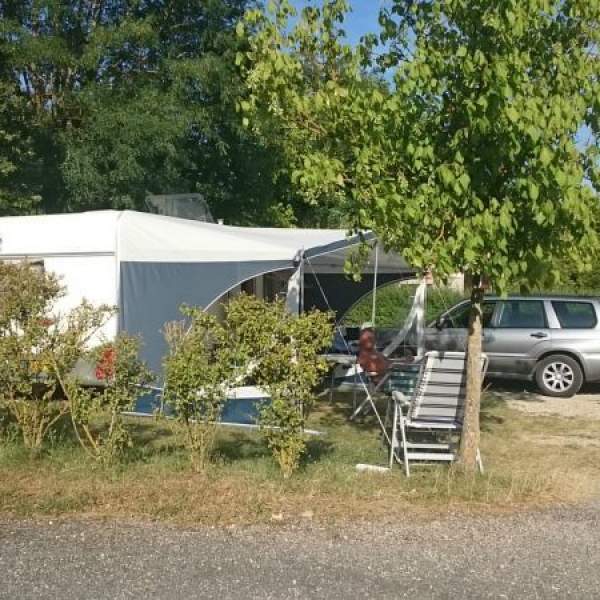 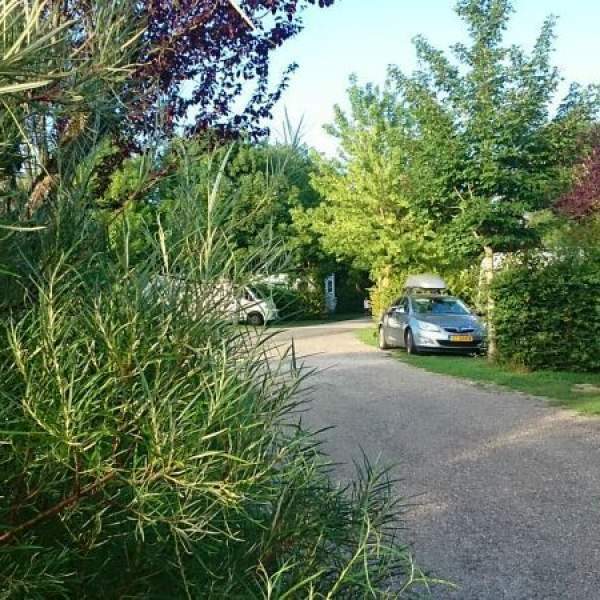 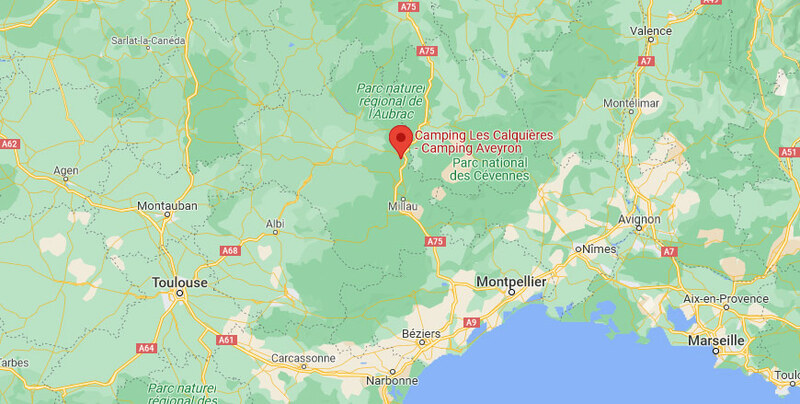 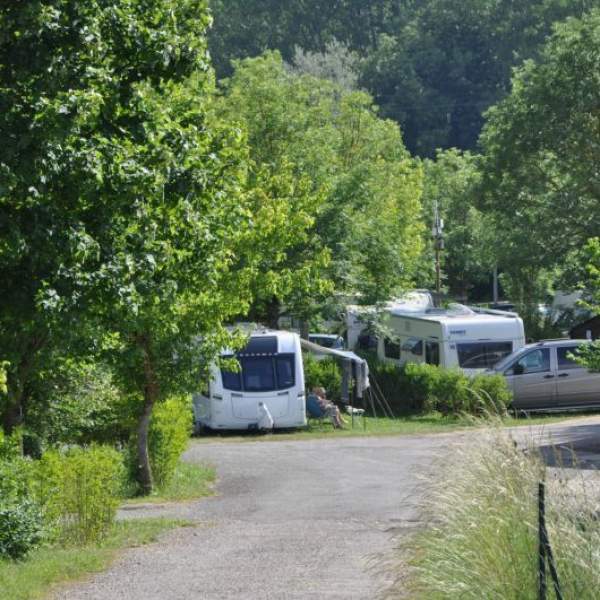 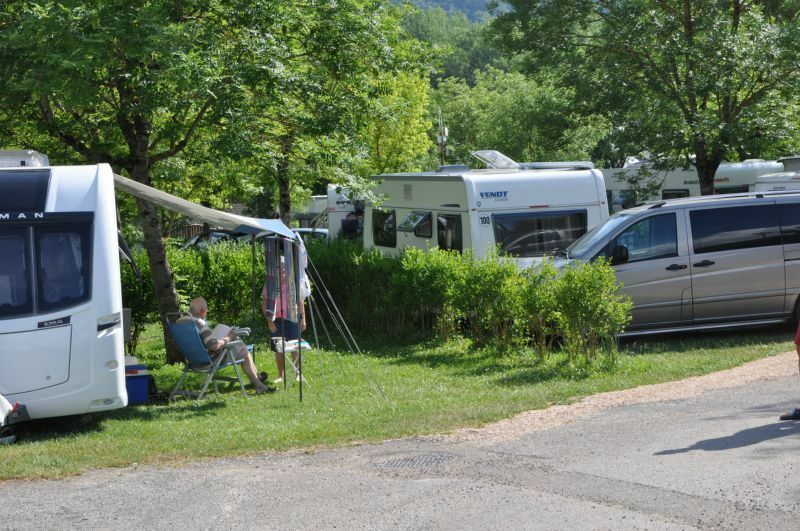 In short, at Camping Les Calquières in Aveyron : You will find everything that can contribute to a successful holiday in a calm and friendly environment, ideal for some active or relaxing holidays!